Arizona, the 48th state of the United States of America, is a land of diverse environments and unbelievable natural beauty. It is also a land where many cultureseach with its own food, architecture, music, and artcame together as part of the American story. Historic Photos of Arizona highlights the unique history of this state as captured in nearly 200 images reproduced in vivid black-and-white. 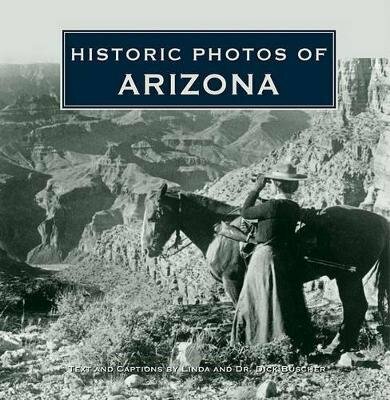 A photographic journey from the Wild West days of Arizona lore to the modern state Arizona was soon to become, the book showcases landscapes as varied as those of the Sonoran Desert and the state's ponderosa pine forests.